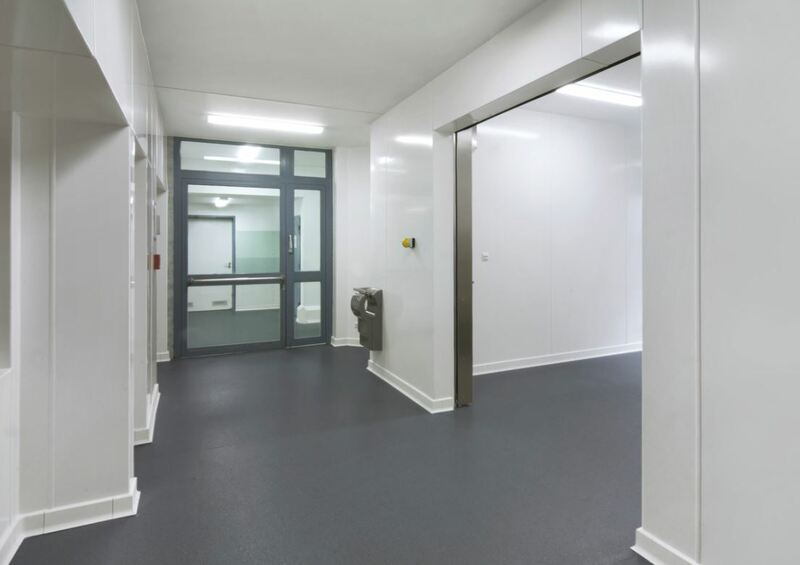 Altro Whiterock hygienic wall and ceiling cladding is a complete system of compatible wall cladding and doorsets which can also be connected with Altro safety flooring to create fully moisture-sealed and hygienic areas. Available in a range of solid, satin-finish shades – from subtle pastels through to vivid brights – Altro Satins can be used where aesthetics are important. It’s ideal for bathrooms, operating theatres, wards and splashbacks. When you want to make a bold statement, choose Altro Whiterock Chameleon – the glossy, vibrant wall cladding that adds a touch of luxury to ‘high-end’ bathrooms, foyers, serveries, retail and splashbacks. Create the right impression with your chosen photographic image or art reproduced onto wall cladding. 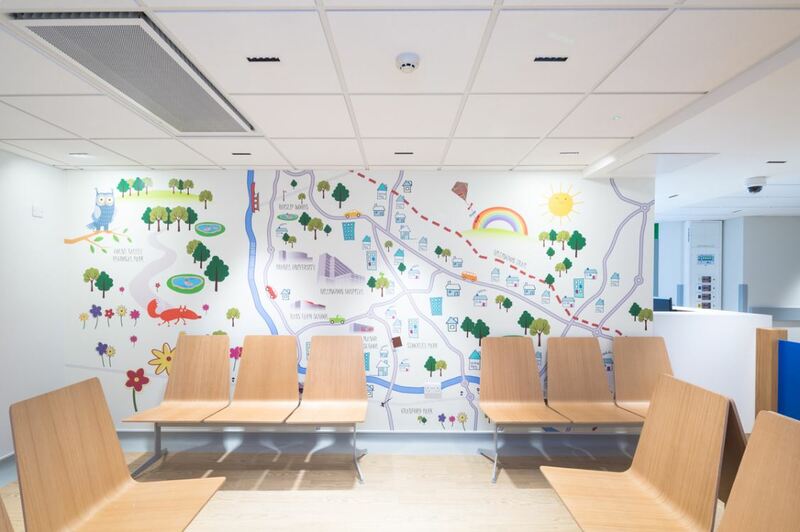 From company logos to calming landscapes, Altro Digiclad is a great choice for feature walls in foyers, wards, patient rooms, operating theatres, and coffee shops. 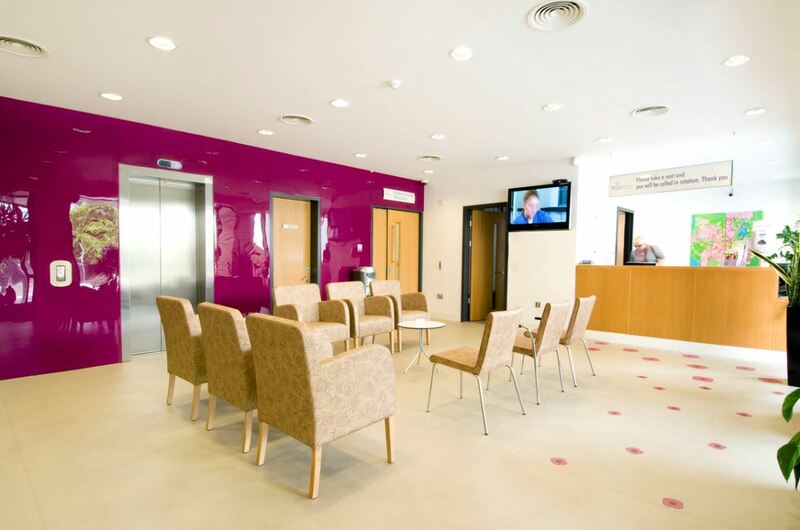 Altro Fortis is a system that offers seriously tough, 2.5mm thick protection for walls and corners. It is perfect for education, health and retail where appearances matter. 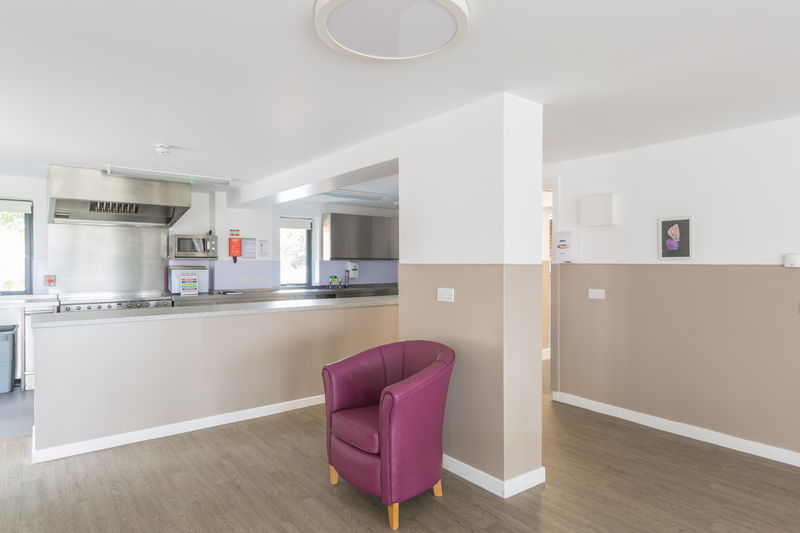 The Altro Fortis system keeps interiors safe from impact and scuff damage and looking good for longer.